CHAPTER 1: THE FATAL FORTUNE ? The daring Captain <name> is on a galaxy-spanning journey to find the fabled missing riches of long-dead crime lord Nok Drayen, but the notorious thief Skavak will stop at nothing to get them first. ? 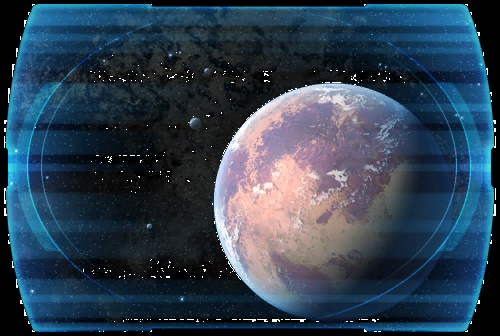 The smuggler survived Alderaan's deadly treachery to beat Skavak at his own game, but the enemy still survives. ? Before Captain <name> can claim the ultimate prize, new adversaries and mysterious threats must be eliminated.... ?